I have been promising this post for a while and have finally got round to it. 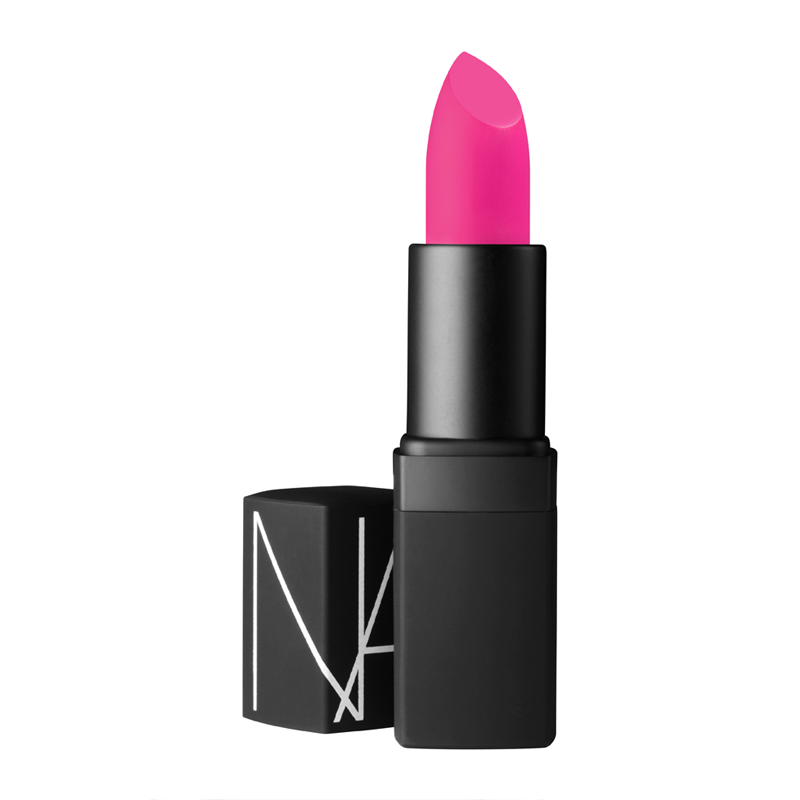 These are the make-up products that I love and swear by. Starting with foundation…. I have been using this foundation for years and I love it. It’s not cheap but I have tried many alternatives and always come back to this one. 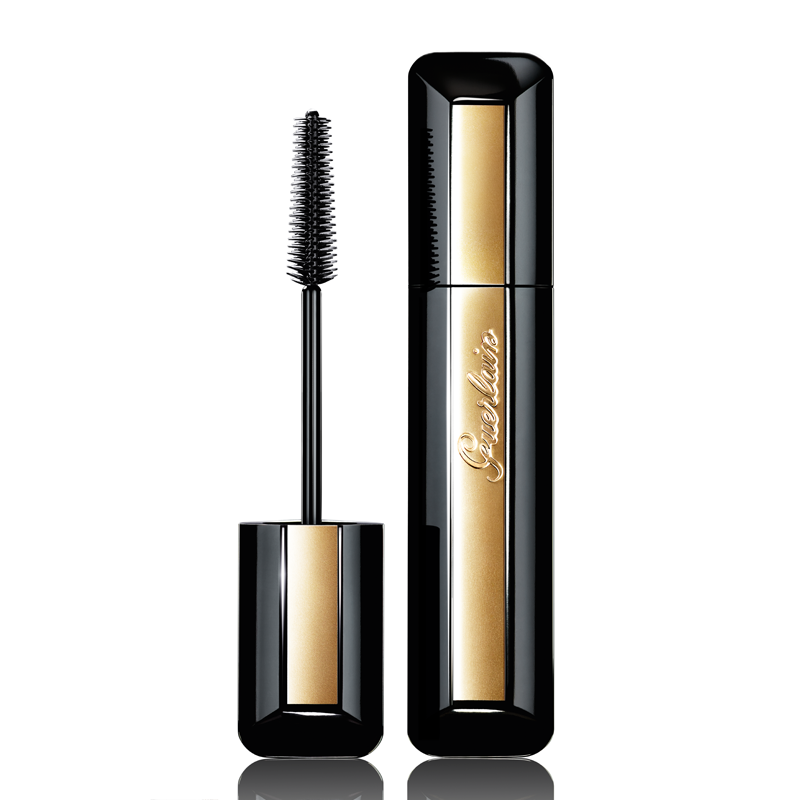 I used to use this mascara all the time, then decided to try the Diorshow Mascara for a bit of a change. 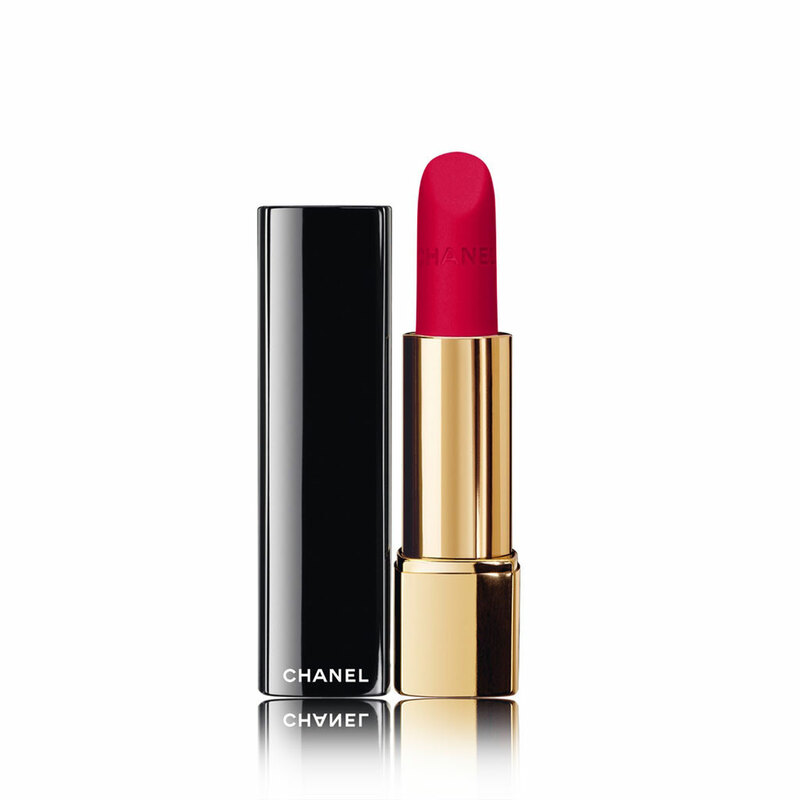 I didn’t rate Diorshow, so I recently bought this again and was reminded of just how good it is. It really opens up your eyes and doesn’t clump. I don’t have long lashes and they are quite blonde, so mascara would probably be my single desert island makeup product. 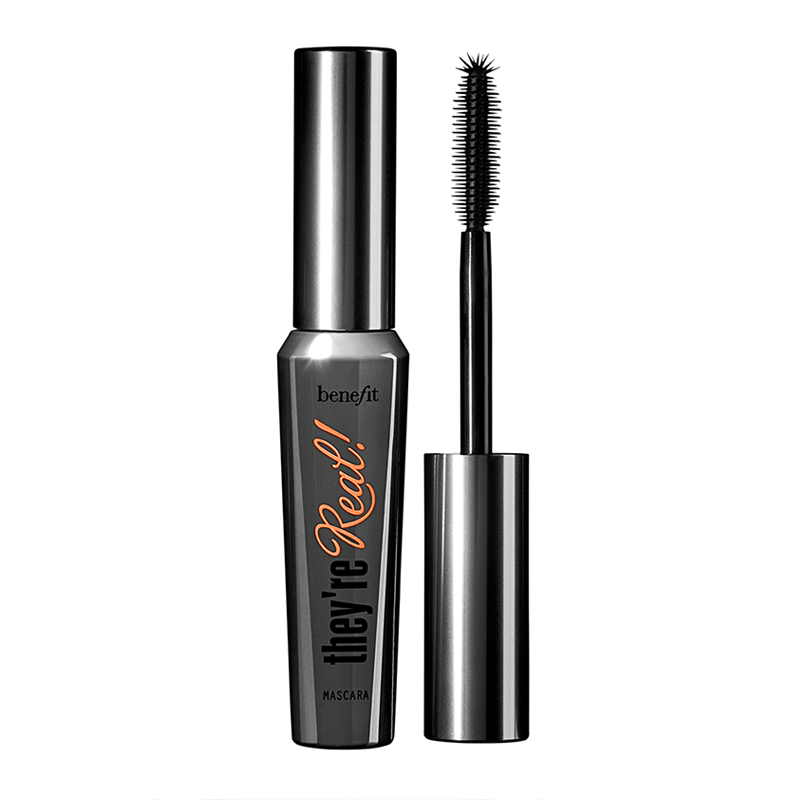 This is Nadine Baggott’s all time favourite mascara and as soon as I am finished with my Benefit one I will be trying this. I love Nadine’s reviews, they are always so honest and informative. You can hear Nadine talking about it on her latest Youtube review of her best beauty products for 2016, here. I have a few blushers, but this is probably my favourite. Don’t worry, it is not as pink as it looks! 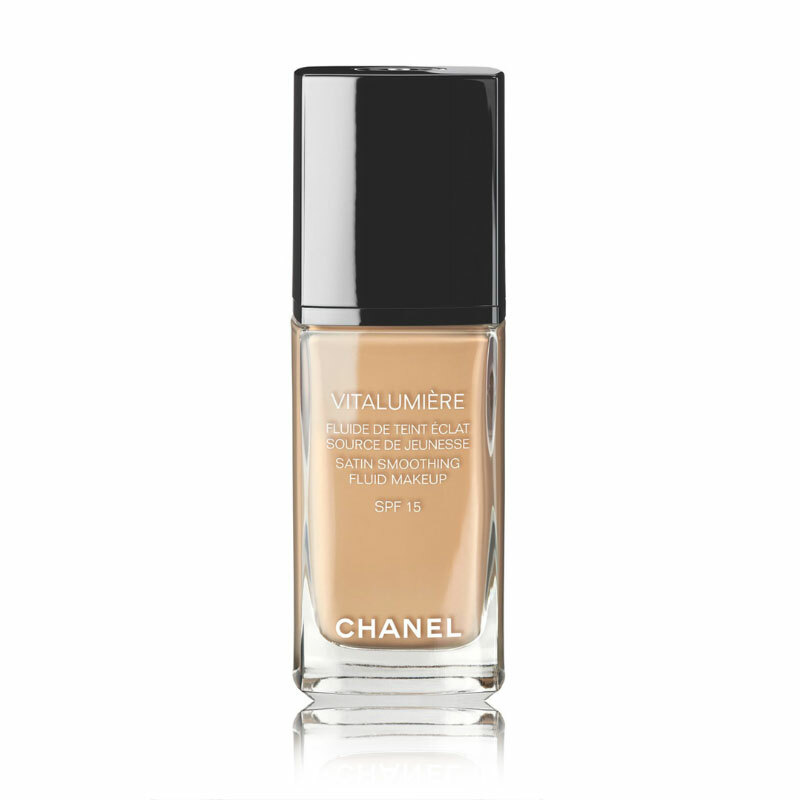 This is an amazing primer which I use after moisturising and before applying my foundation. It really does give you a lovely fresh glow, hence the name. Now I have to be honest and say that I have not actually tried this, but it was another Nadine recommendation and so I have ordered it. I think defining your brows is one of the most important make-up steps and is often a step that people forget about. Defined brows really frame your face and open up your eyes. 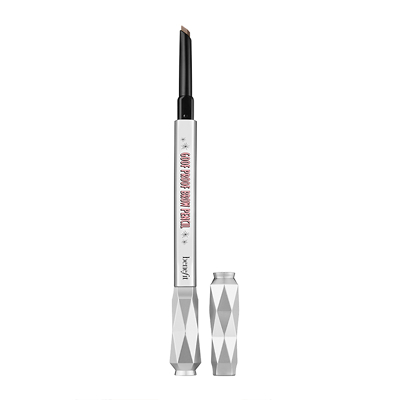 I’m currently using Benefit’s Goof Proof brow pencil and I love it. 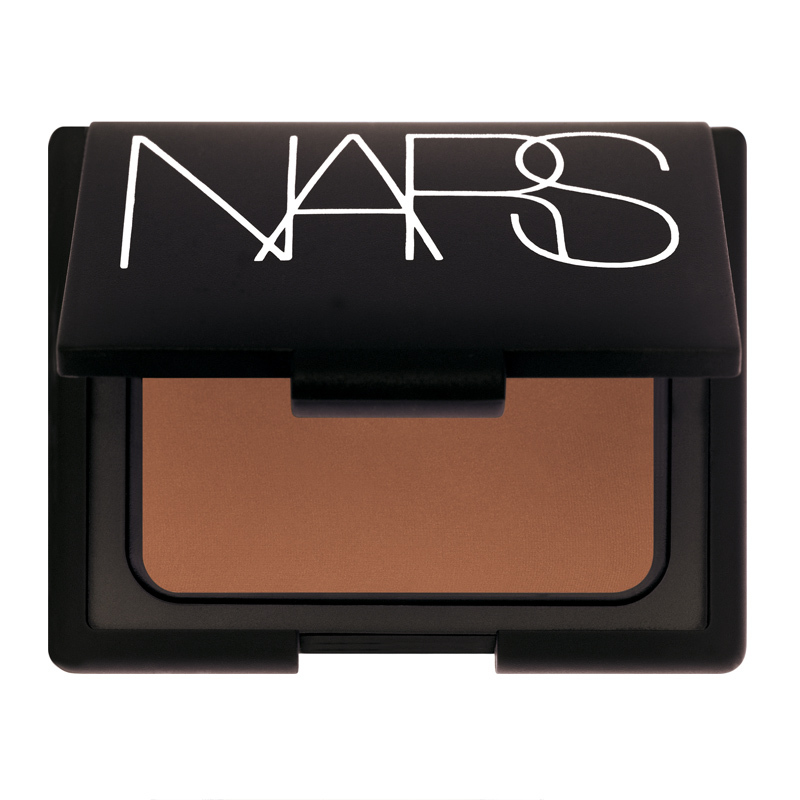 This is probably my favourite bronzer. A sweep across the forehead and up the jawline and I feel ‘awake’. I love using this in the winter when I’m feeling a little pale. 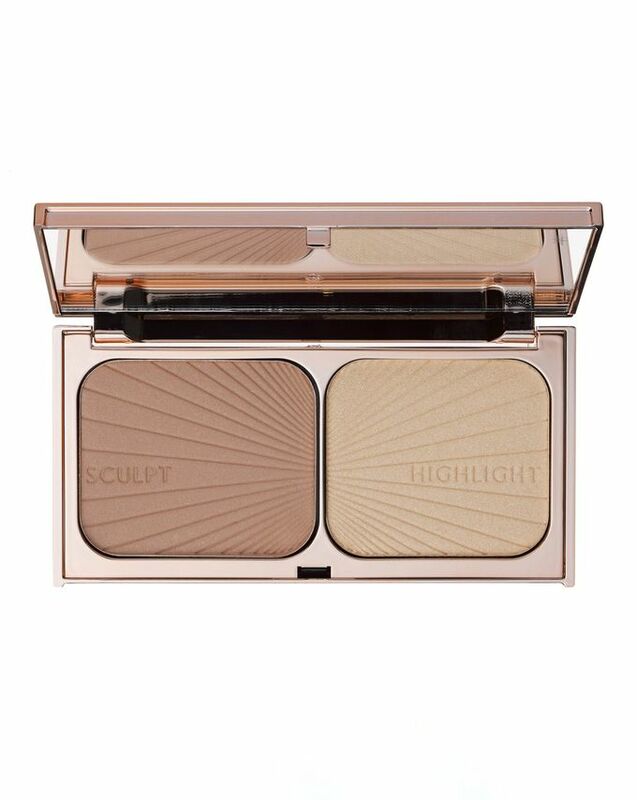 This is a great little set if you are looking for a bronzer and highlighter in one. 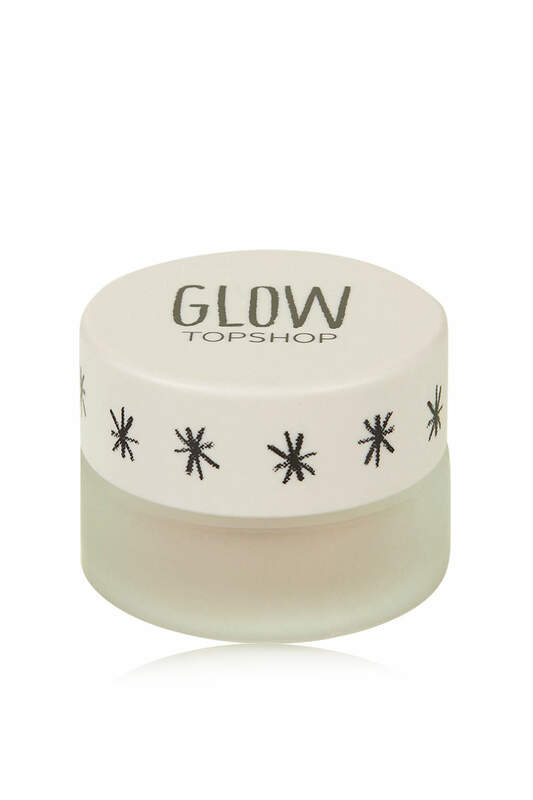 This is a great little highlighter which I always put on the top of my cheekbones. 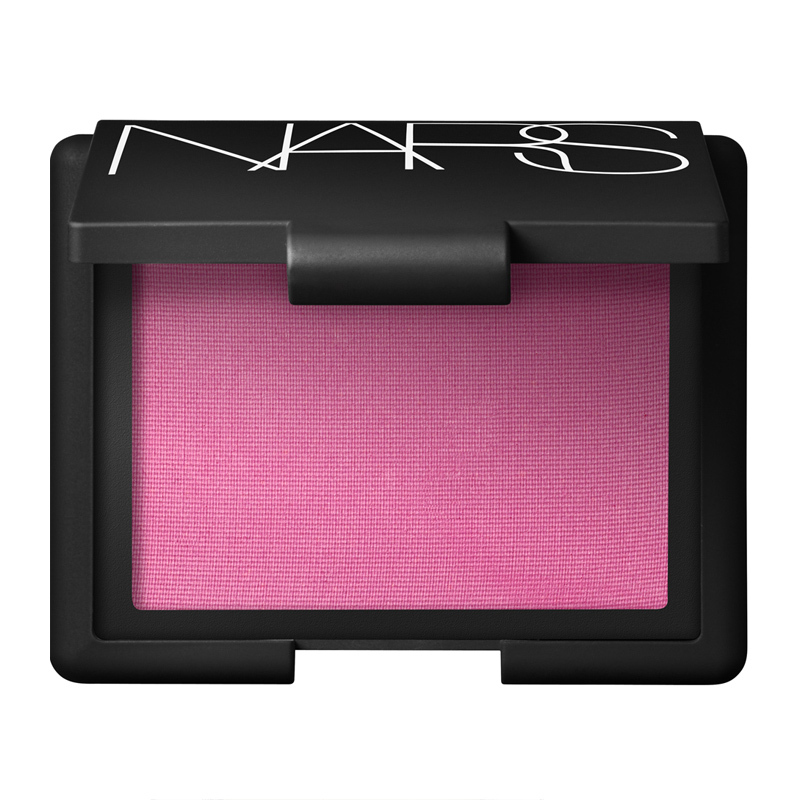 It’s inexpensive and a lovely cream formula so easy to apply. My little pot has lasted me ages. 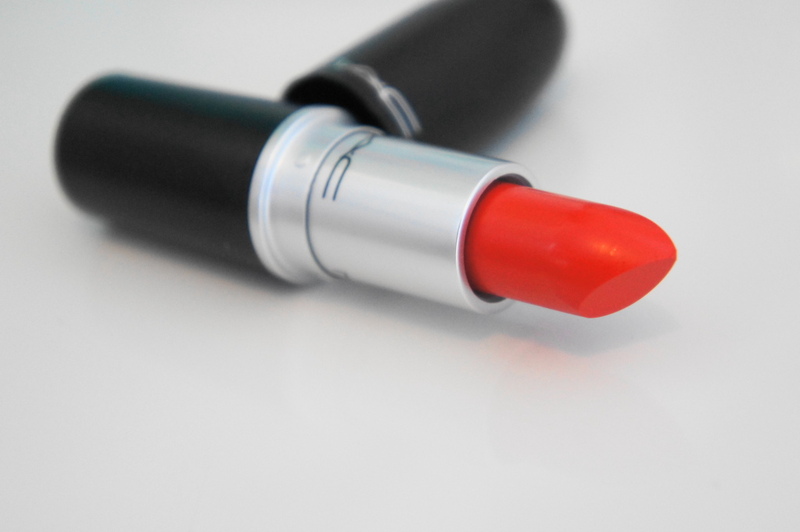 I have three red lipsticks that I love. 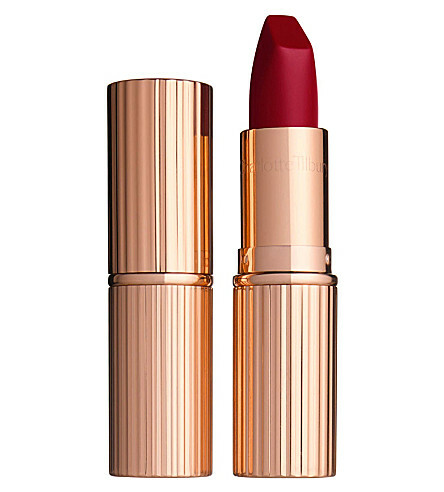 The Charlotte Tilbury Red Carpet is a deep red, the Mac Lady Danger is a more orangey red and Chanel’s La Fascinante is a pinky red. I have lots of other lipsticks but these are the ones I would always replace. I have lots of different make up brushes, but the one I would recommend is a foundation brush. 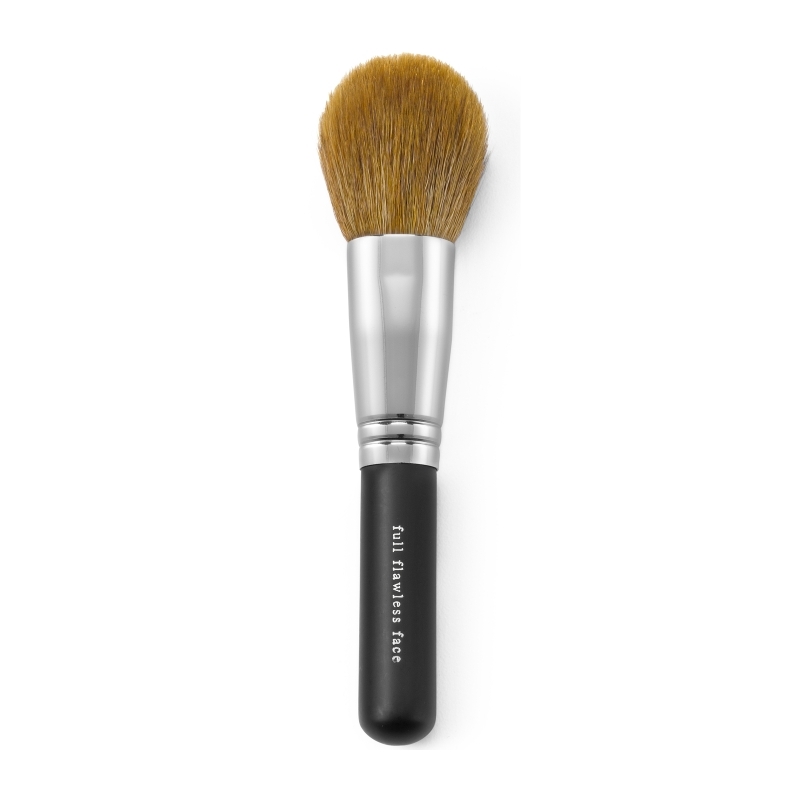 I have tried applying with my fingertips and a sponge but applying it with a brush is definitely my preferred method as it really blends in well and you get an even coverage. Don’t forget to wash your brushes regularly using baby shampoo. 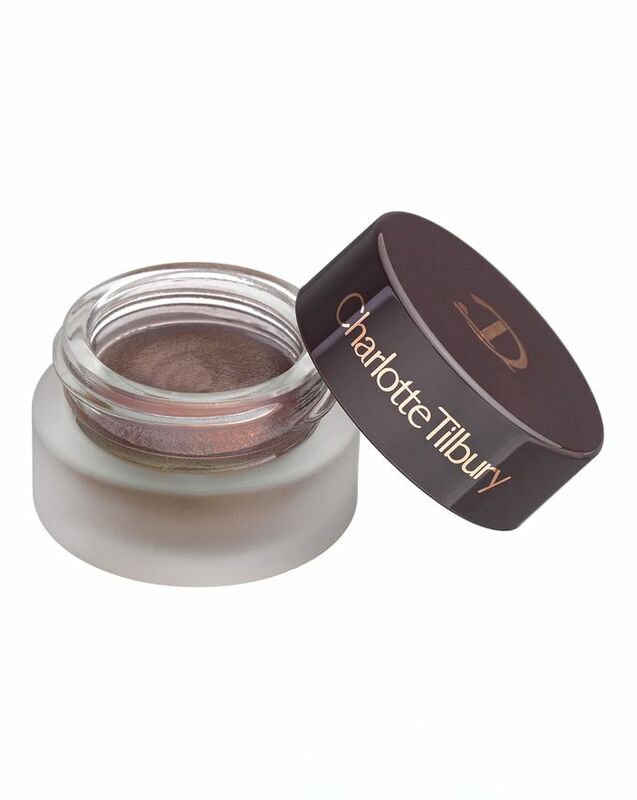 Which Charlotte Tilbury eyes to mesmerise do you have? I have it in Jean and love it so would like another colour. I can recommend the eyebrow pencil from Charlotte Tilbury, and also like the L’Oreal one, very different price points! Wonderglow is on my list as soon as I’ve finished by Becca one! Great review Chloe. 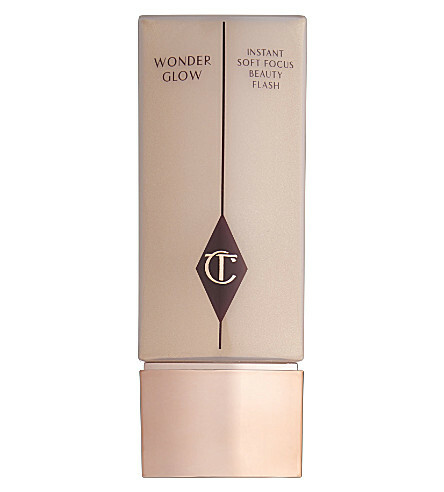 I love the CT Bronzer, it’s the best one I’ve ever used, just the right colour and very natural looking. I’m definitely going to try the L’Oreal eye palette, the colours are exactly what I use. I never do my eyebrows, maybe this is something I should be trying ! Loved reading this.. thank you for sharing.